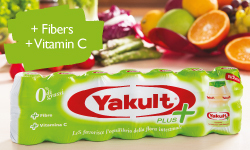 Everyday, in 33 countries all over the world, 30 million of people drink a bottle of Yakult. With more than 80 years of research and development, we believe in what we do. Our philosophy is: “to contribute to the wellbeing of people around the world” through science, research and experience in the microbiology field and, in particular, in the alive lactic acid bacteria. 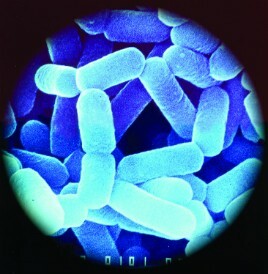 For this purpose, Yakult concentrates its efforts and attention in the scientific research with its two centres, the Central Institute for Microbiological Research in Kunitachi (Japan) and the European Research Centre in Gent (Belgium), and in the continuous collaboration with the international Scientific Community. The core of Yakult is represented by the Research and Development Division. 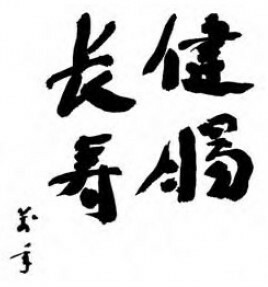 For this reason, even after the establishment of the Yakult Honsha Co. Ltd, Dr. Shirota never stop to deal with research. 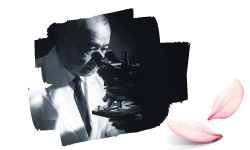 In 1955, Dr. Shirota founded the YCIMR (Yakult Central Institute for Microbiological Research) in Kunitachi (Japan). 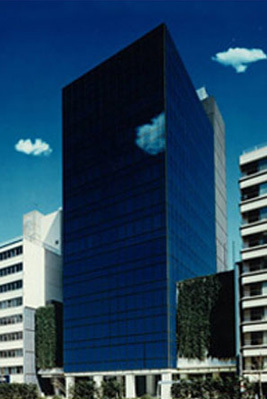 Today, over 150 scientists work in the research at the YCIMR in Tokyo and at the European Research Centre in Gent (Belgium), operating since 2005. 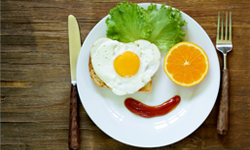 The YCIMR mainly pursues basic and applied research into the role of alive lactic acid bacteria in the increase of benefits for our health; the European Research Centre Belgium, instead, pursues scientific research into the gut flora and the functions of the digestive section on European peoples. Moreover, the European Research Centre organizes and coordinates research projects with scientists and Universities in all Europe. 3. the wish to contribute to the wellbeing and happiness of people around the world. 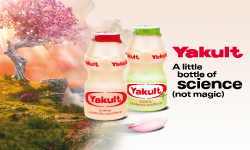 In other words, the philosophy of Yakult is: «we contribute to the health and happiness of people around the world through pursuit of excellence in life science, in general, and our research and experience in microorganisms, in particular».